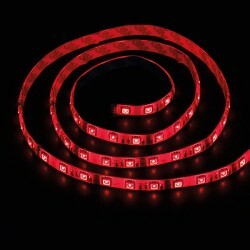 Ansell Viper 5M Flexible RGB LED Strip Kit at UK Electrical Supplies. With Ansell's 5m Viper LED Strip Kit, it's easy to control your lighting. 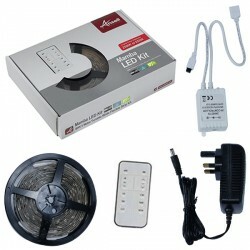 It includes a handy remote with a wide variety of functions, like on/off, colour change, strobe, flash, and fade. 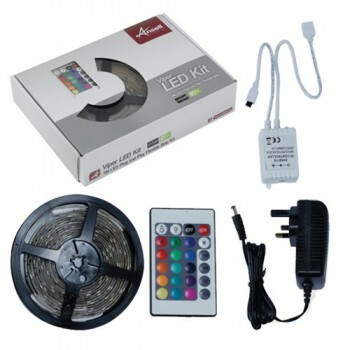 This flexible plug and play kit is perfect for adding colour to both domestic and commercial settings. 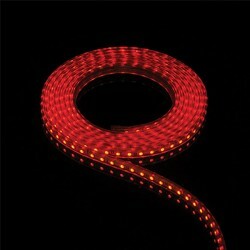 The Viper also features convenient cut points every 100mm, so you can customise it to suit your situation.